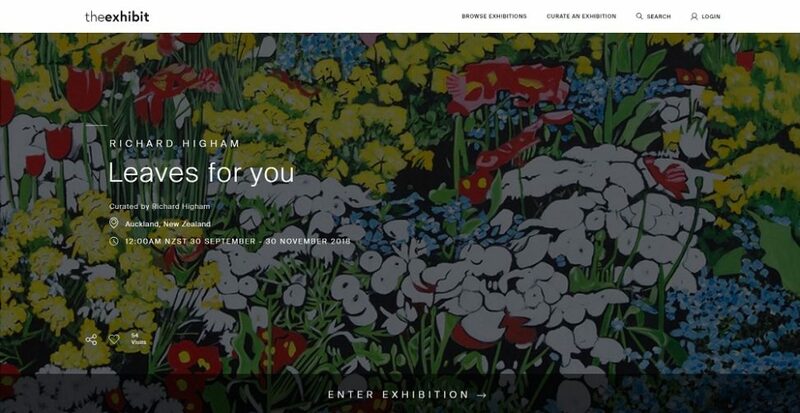 Pleased to be part of the launch of this new online art exhibition platform. I have curated an exhibition for the launch consisting of some of my work from the last six years. Some of this work is available for sale. Please pop over and view it on this new exciting well-presented gallery online.